LEED stands for “Leadership in Energy and Environmental Design”. 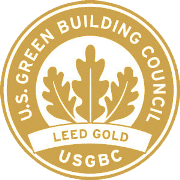 It was created by the United States Green Building Council (USGBC) back in 1993, and since then, LEED has become the world leader as a way to design green buildings. LEED flooring design is a way to know what changes to make in your home to help the environment. 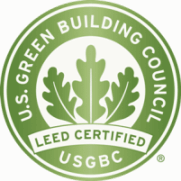 By following the standards set by the USGBC through its LEED flooring credit program, you don’t have to sit around wondering if your home is making people sick or hurting the environment. 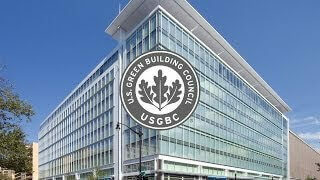 What is the USGBC, then? It’s an organization founded by over 50 companies and nonprofits in 1993. Its mission is to provide ways to build homes and businesses that focus on sustainability and being environmentally friendly. 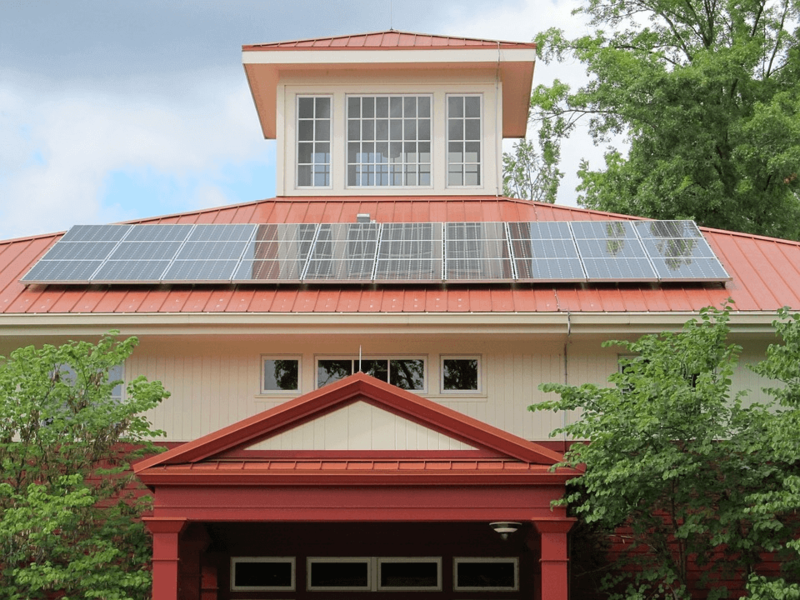 As they shared green ideas for buildings, they realized a program was needed to help encourage others to go green. The USGBC is not made of dour climate change zealots or shady business interests that see “green” as a convenient marketing label. Instead, it’s full of people who want to protect our planet through building designs that promote wellness. That means the LEED flooring credit program is authentic and can actually help both the environment and people who partake in LEED flooring and credit best practices. 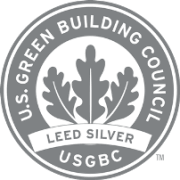 LEED offers 4 levels of certification: Certified, Silver, Gold, and Platinum. Each level corresponds to how much work you’ve put into making your home environmentally friendly. Certified means you’re doing a good job; Silver means you’re better; Gold means you’re amazing; and Platinum means you’re double-plus amazing times infinity. No matter which level you get, you’re still going to enjoy benefits like a healthier house and a fun topic to bring up at parties to show how cool you are. The higher the level, the more benefits you enjoy. 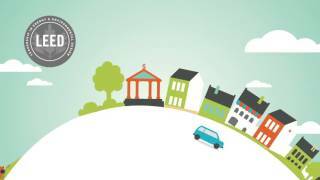 How Do I Get LEED Certifications? The three key terms you need to know are prerequisites, credits, and points. LEED offers credits tied to some of the best practices they’ve identified and want to promote. You earn LEED credits for doing making good design choices like reduced water use, environmentally friendly materials for your floors (BAMBOO! ), and having enough windows so you can rely on natural light. 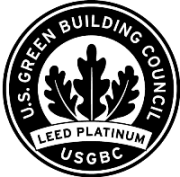 However, not all LEED credits are equal. A home improvement that reduces your water use by 25% is great, but reducing it by 50% is ... wait, doing the math here ... well, it’s certainly better. To recognize that, credits earn you points. That 25% reduction can earn one point while the 50% reduction can earn up to six points! Why do you need more points? Besides the glory of having a high score is that it determines which of those certification levels (Certified, Silver, Gold, and Platinum) your home will receive. Don’t worry, you’re not going to get government bureaucrats telling you that your porch design is killing the spotted albino one-legged snow beaver. Instead, you’re selecting the research-based improvements from a list of credits and categories. These earn you points to get certification. Like with a game, you decide what to do. But unlike a game, you cannot lose. Even just meeting those prerequisites can help. What do you get from all this besides officially being a good person? For one, you’re going to make living there healthier. For example, some types of building materials slowly give off toxins called Volatile Organic Compounds (VOC). They are part of the material, like asbestos added to vinyl flooring to make it more durable and fire-resistant. Over time, it releases small amounts of VOC as a gas, and your family ends up breathing it in. That’s a bad thing since VOCs can cause mild health problems (headaches, fatigue, allergies) and some very-not-minor problems (cancer and central nervous system damage). Yes, cancer from your home. No, that’s not good. If not giving people cancer isn’t enough of a benefit, you can also improve the value of your home. When it comes time to sell, you know how buyers try to find every excuse for lowering their offer. (“Oh my, is that a small discoloration on the kitchen counter? Offer $2,000 less!”) Having any level of LEED certification is the exact opposite. It makes buyers more interested and improves your selling price. Because you’re not evil, you can also enjoy benefits that don’t directly apply to you. Green design is a relatively new industry. By making the improvements necessary to earn LEED points, you support new industries and small companies much more than boycotting Walmart ever could. Remember that whole environmentally friendly thing? That’s another benefit. LEED prerequisites and credits reduce your impact on the environment and let you use terms like “sustainability” and “green design” even if you’re not exactly sure what those terms mean. Think of it this way. Most people want to help the environment. Few people do more than recycle. You will be doing much more to help, and that’s an awesome thing to do. Carpets trap dust, allergens, and more tiny things that still make you ill. These also tend to give off VOCs (the toxic gases that make you seriously sick). 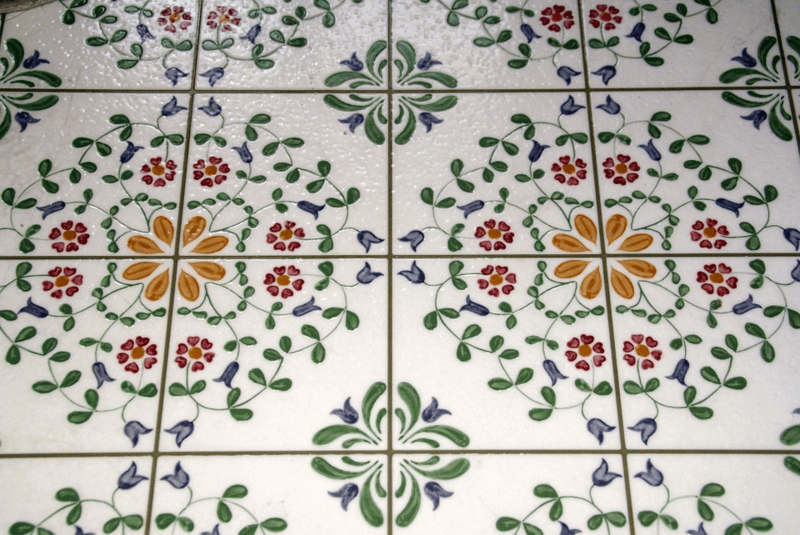 Tiles great in certain places, but do you really want every floor in your home to be cold? Laminate and vinyl flooring is cheap, but you guessed it — they often release VOCs, and they’re made from plastic, so not exactly natural products. Bamboo has some unique advantages that help make it a great material for gaining some LEED points. Bamboo flooring is a rapidly renewable resource. 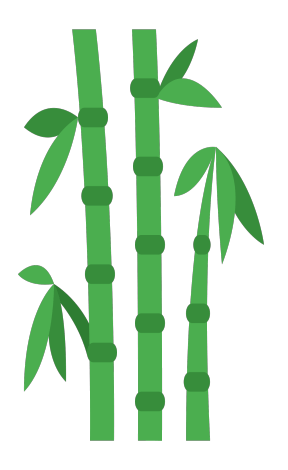 It’s easily grown in the right climate, so that pack of bamboo can be quickly replaced without draining a dwindling resource. It’s also a low-emitting material. That means very few of those unhealthy VOCs will come out of it. And with some of the more expensive kinds of bamboo flooring, there aren’t any VOCs at all! They’re 3x harder than traditional wood floors, same look and feel and more durable. They’re completely natural and not some weird chemical concoction patented by a corporation. Affordably Priced From $3-$5 Per Square Foot. They increase the value of your home. Can be installed over concrete and in basements. From beach houses to mountain cabins, our products can be installed everywhere. LEED is a program that helps you figure out how to make your home safer and more environmentally friendly. There are many benefits to enjoy through LEED’s credits, points, and certifications. All you need to get started is to visit the LEED website and start thinking about what home improvements you can make to get those points. Because bamboo floors are so helpful, you can also call us at 866-710-7070 or click on the green Live Chat button to start exploring how this material supports LEED and helps your home and family. The LEED green building program is creating a healthier, higher performing built environment in which to live, learn, work and play. Live. Learn. Work. Play. LEED. 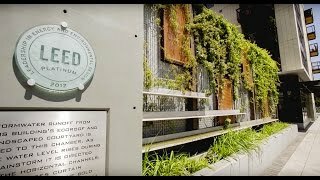 LEED is everywhere you go—just look around. In your neighborhood, your office building, your local school, your church and beyond. Why LEED it important? Learn more about the green building rating system that is changing how millions of people live, learn, work and play.